It is true and even market research also says that real commercial estates are really on a rise for the past decade. And so, all kinds of pre rented commercial properties have also attracted a lot of benefits. They have also been able to give high profits when it comes to returns. So, due to this situation, the pre leased property in Noida has become very alluring in the eyes of all the investors who want to invest in real estates. But again, before going for any kind of investments one has to get a very clear picture about what exactly pre rented commercial properties are and how it deal with them. The first and foremost thing that one needs to know is that a pre rented property is the one which is mainly sanctioned to a proper organisation. Only after that it can be sold to a buyer and there a lease will be included. 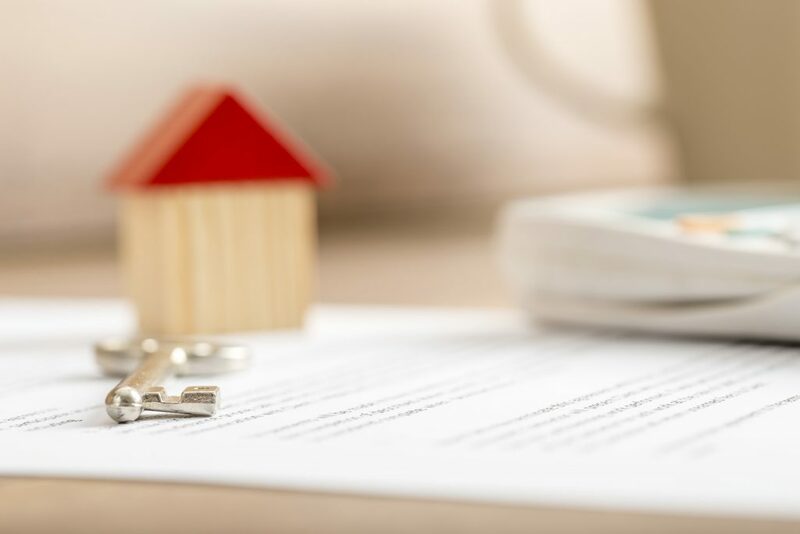 So when one is actually buying or thinking of investing in pre rented properties, there are certain things that they definitely needs to keep in mind. It is a very crucial thing to take care of and it is one of the most important deciding factors when one is thinking of investing their money in a particular property. If the property is actually located in a good place then it will always be able to attract some good tenants. Also one needs to know that all the good tenants always tend to stay longer. So, it is always a good idea to go for some active commercial area or for some high street areas because those are the places which are always open for more development. Even if the property is coming with a lot of rental income, it does not means that they are litigation free. So all the investors have to verify them property and minutely whether the title of the property that they are investing in has any kind if disputes or any kind of litigations. If one wants, they can always take help from some property lawyer who will help one in case of real estate problems. Taking a legal help can always makes things easy. Tenants can actually be both good and bad. There can be some tenants who can be very much problematic to the owners of the property. One can always make a research and background check of the tenants before allowing them to lease your property. This will be a good idea because then, one can be sure of the rental payments on a monthly basis. One also needs to be very careful about the lease term of the tenants because it can be a real game changer. One has to make sure that the lease has to be properly signed. One should always go for ling lease terms here because there are chances of insecurities when it comes of short term leases. Keeping all these things in mind one should invest in a pre rented commercial property for sale in Noida.